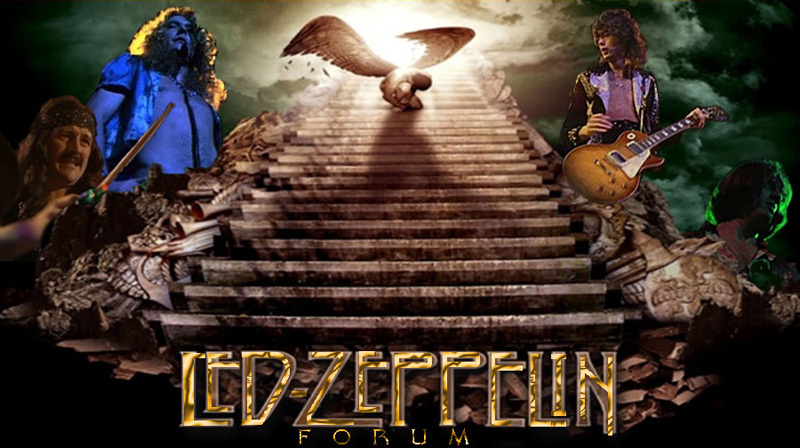 Nearly 20 years ago, Led Zeppelin introduced BBC Sessions, an acclaimed two-disc set of live recordings selected from the bands appearances on BBC radio between 1969 and 1971. Later this year, the band will unveil THE COMPLETE BBC SESSIONS, an updated version of the collection that’s been newly remastered with supervision by Jimmy Page and expanded with eight unreleased BBC recordings, including three rescued from a previously ''lost'' session from 1969. Remastered original album plus a third disc of unreleased audio. Remastered album and unreleased audio will both be available. This collection includes: Remastered album. 2CDs, each in a replica sleeve. Unreleased audio on CD in a separate card sleeve. 48-page book filled with photos of the band, the recording locations, BBC memorabilia, and session information. High-quality print of the original album cover, the first 20,000 of which will be individually numbered. In addition, the set includes extensive session- by-session liner notes written by Dave Lewis. For the first time ever, it provides accurate details and notes about all of the band’s BBC sessions. Musical highlights on this new collection include the debut of a long-lost radio session that has achieved near-mythic status among fans. Originally broadcast in April 1969, the session included three songs: I Cant Quit You Baby, You Shook Me, and the only recorded performance of Sunshine Woman. Also included are two unreleased versions of both Communication Breakdown and What Is And What Should Never Be. Separated by two years, the performances vividly demonstrate the young band's rapid evolution over a short period of time. The BBC Sessions show in graphic detail just how organic the group was. Led Zeppelin was a band that would change things around substantially each time it played...We were becoming tighter and tighter, to the point of telepathy. we'd take it out and expand it on the road. Then wed come straight off the road into those BBC studios. The whole thing was very quaint: the politeness of the audience, the technicians fumbling about, proper hallowedlow-key introductions. Like there was some sort of holy moment about to occur. In 1968, Jimmy Page formed Led Zeppelin, one of the most influential, innovative and successful groups in modern music, having sold more than 300 million albums worldwide. The band rose from the ashes of The Yardbirds, when Page brought in Robert Plant, John Bonham and John Paul Jones. In 1969, Led Zeppelin released its self-titled debut which was produced by Jimmy Page, as were all the subsequent albums. Plant, and Jones, and along with Jason Bonham, the son of John Bonham took the stage at London’s O2 Arena in 2007 to headline a tribute concert for Ahmet Ertegun,a dear friend and Atlantic Records founder. The band was honored for its lifetime contribution to American culture at the Kennedy Center Honors in 2012. In January of 2014, the band won their first ever Grammy award as Celebration Day , which captured their live performance at the Ertegun tribute concert, was named Best Rock Album. The last two years saw an unprecedented reissue campaign of all nine of the band’s studio albums, which achieved Top 10 chart status around the globe whilst also garnering 5-star reviews and other critical accolades along the way. Pouvaient pas le sortir en 1997 directement ? Que pensez vous de l'enregistrement ? C'est en prévision pour moi. ça va faire cher encore tout ça ! !